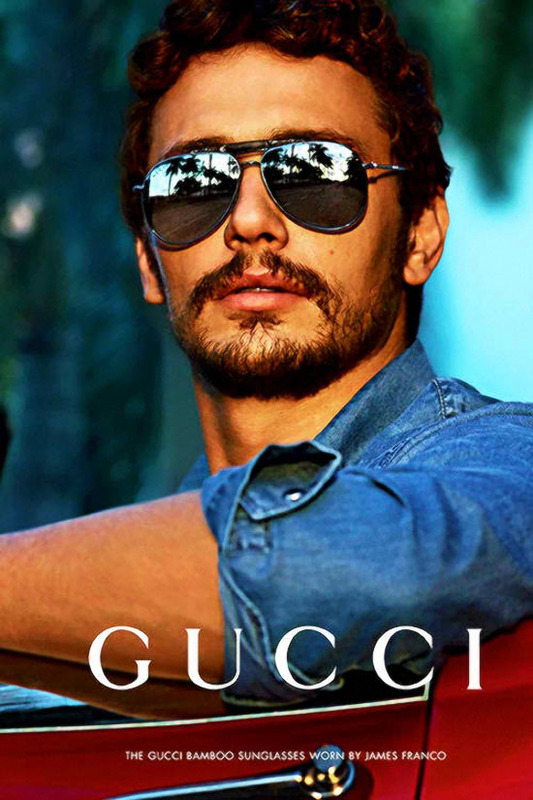 James Edward Franco is an American actor, director, screenwriter, producer, teacher and author. His first prominent role was a lead part on the short-lived cult hit television program Freaks and Geeks; he later achieved recognition for playing the title character in the TV biographical film James Dean (2001), for which he was awarded a Golden Globe Award. He portrayed Harry Osborn in Sam Raimi's Spider-Man trilogy. His notable films are Pineapple Express, Milk, 127 Hours, Tristan & Isolde, Annapolis, Rise of the Planet of the Apes, and 2013 releases Oz the Great and Powerful, Spring Breakers, This Is the End, and Lovelace. He also had a recurring role in the ABC soap opera General Hospital. For his role in 127 Hours, Franco received an Academy Award nomination for Best Actor. [more from wiki] [James Franco Movie Database].